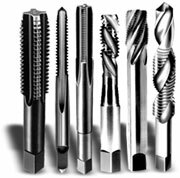 We are your tap and die specialist. We have a huge assortment of standard and special sizes including inch, metric and british sizes. Did you know you can order special size taps manufactured in 24 hours? "Everything you wanted to know about taps but were afraid to ask"